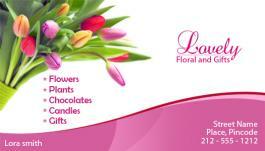 2x 3.5 floral and gifts business cards magnets are favored by florists and gift boutiques to promote their business. 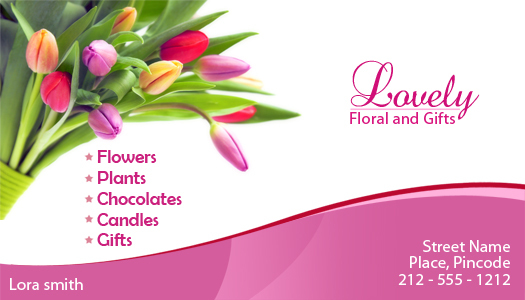 Attractive floral and gifts business cards are rarely peeled from refrigerator doors because they make a unique refrigerator art and people never get bored of them! In short this refrigerator magnet continues to cast its spell on everyone who sees it. And it makes a fitter choice for thanking customers towards the end of a service or purchase.